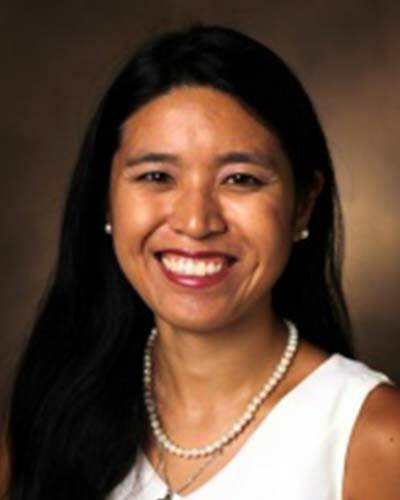 Dr. Lealani Mae (Leah) Acosta is an Assistant Professor of Neurology and a board-certified neurologist specializing in neurodegenerative memory disorders. Her range of publications reflects varied neurological interests, including peer-reviewed research articles in cognitive and behavioral neurology and poetry. Most of her research revolves around cognitive impairment and Alzheimer's disease, including clinical trials for new drug therapies.